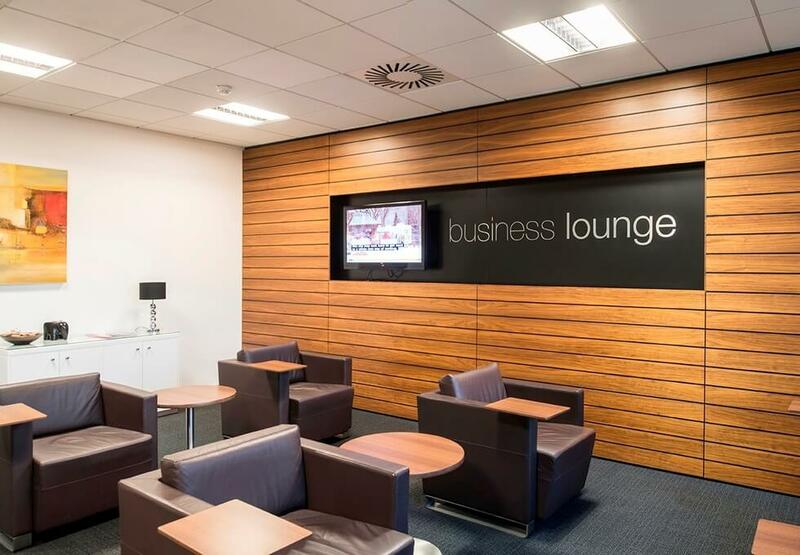 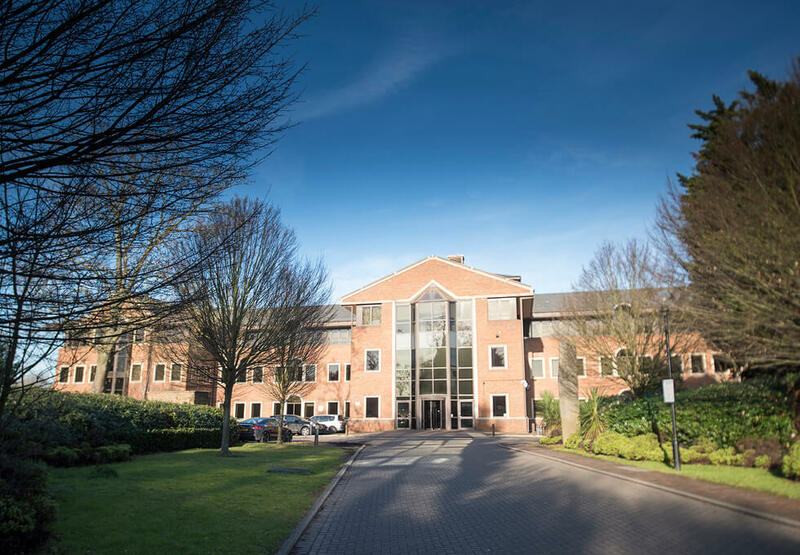 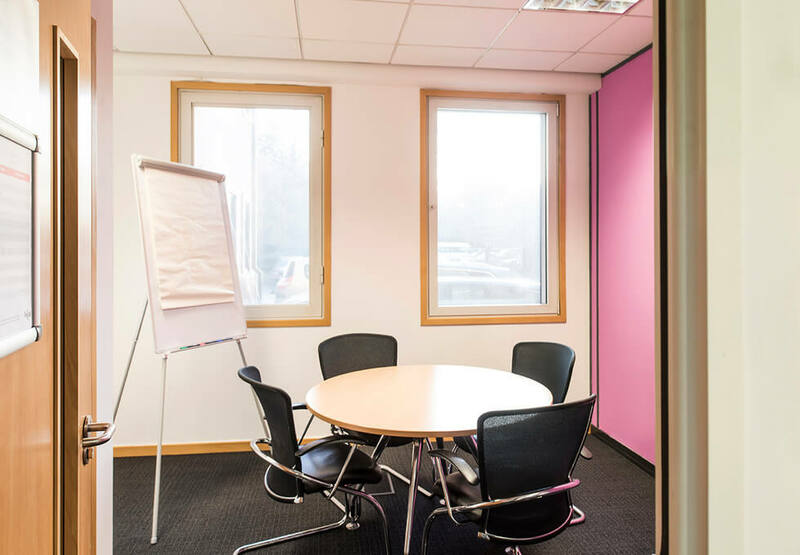 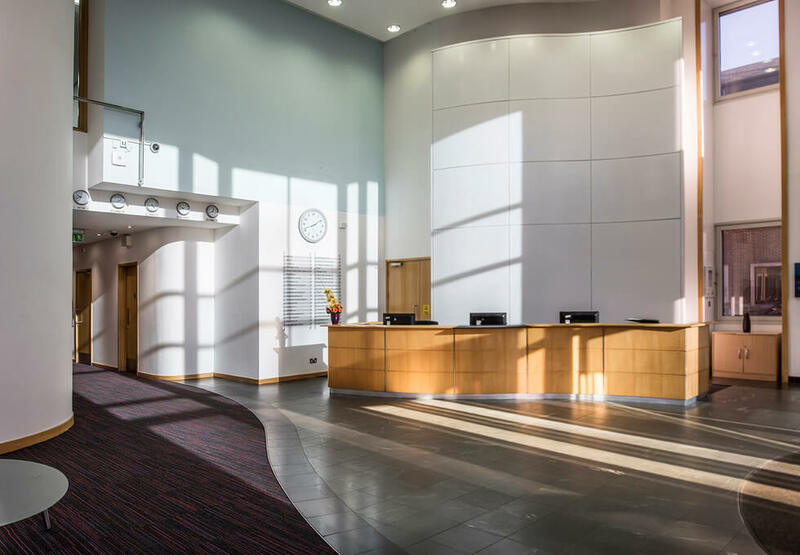 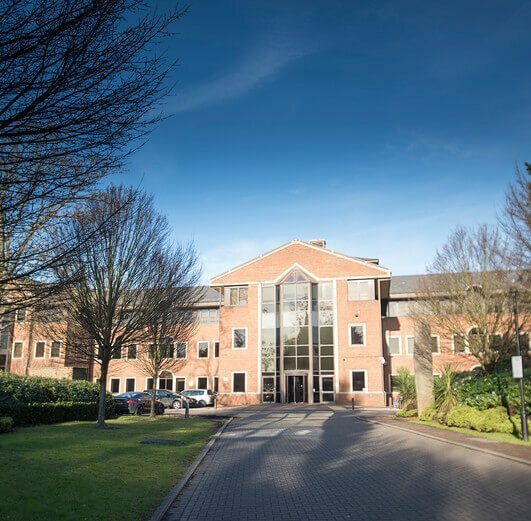 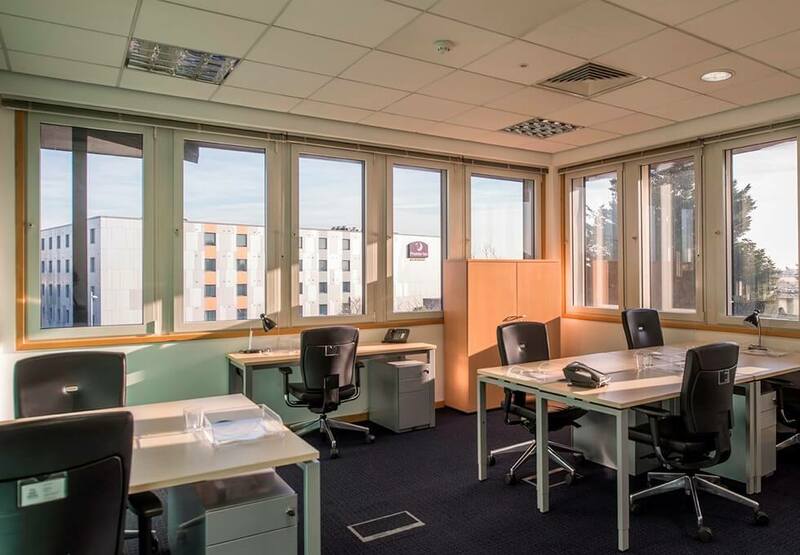 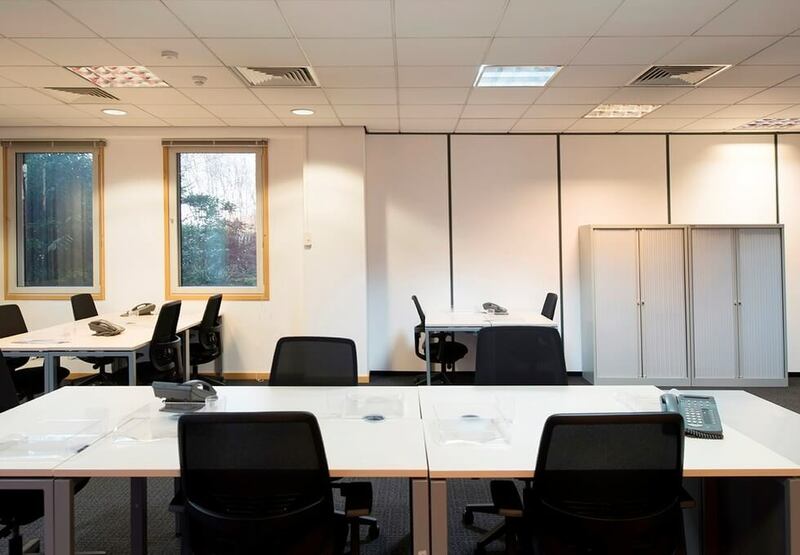 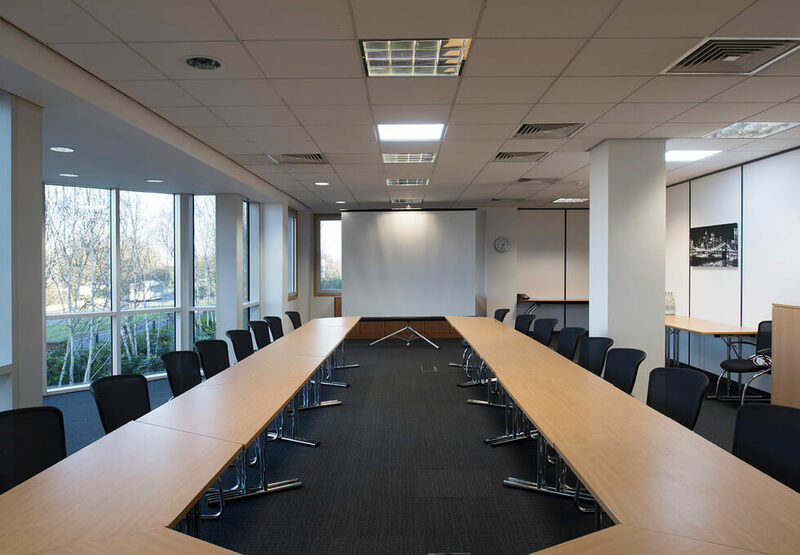 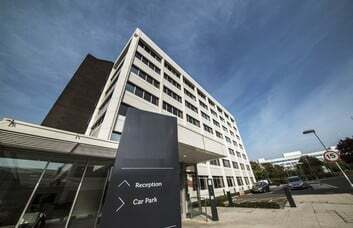 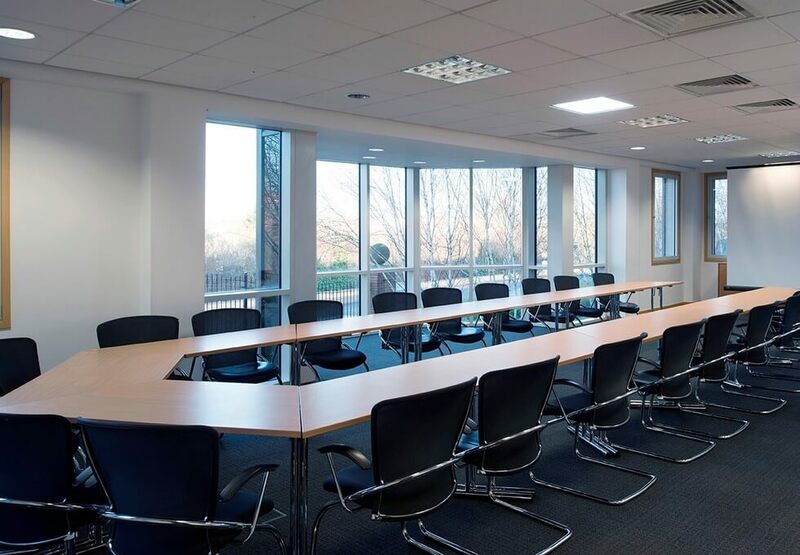 The Business Centre is situated in the heart of a thriving district in Heathrow. 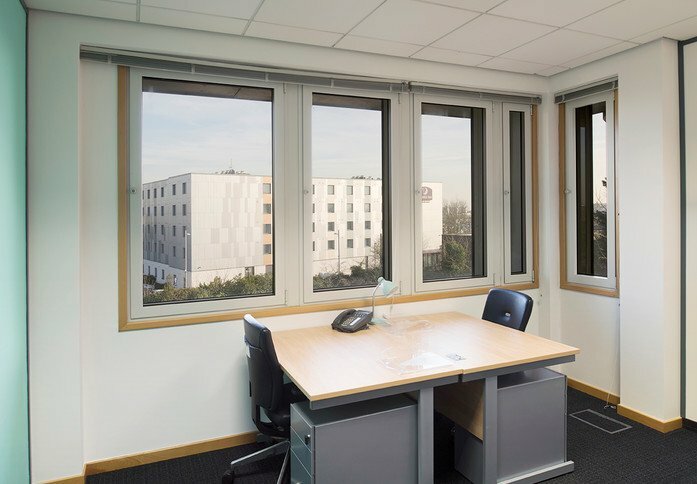 Managed or Serviced Office Space can be leased on flexible terms in an unrivalled location. Office suites provided range from a one person office space up to open plan areas for a whole entire department or company. Units can be furnished to a degree of your requirement and can cater to a firm of any size. 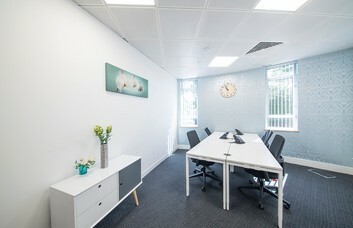 Suites are air conditioned and can enjoy call answering, message taking and reception support if required. 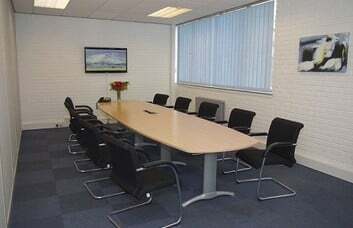 In addition, facilities such as video conferencing and meeting rooms are available as and when needed. 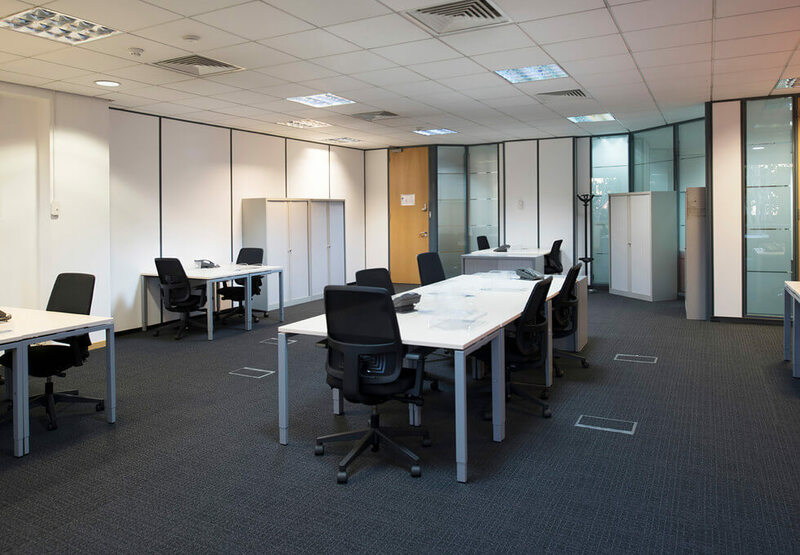 The flexible rental can provide the very latest in hi-tech e-commerce support if required. 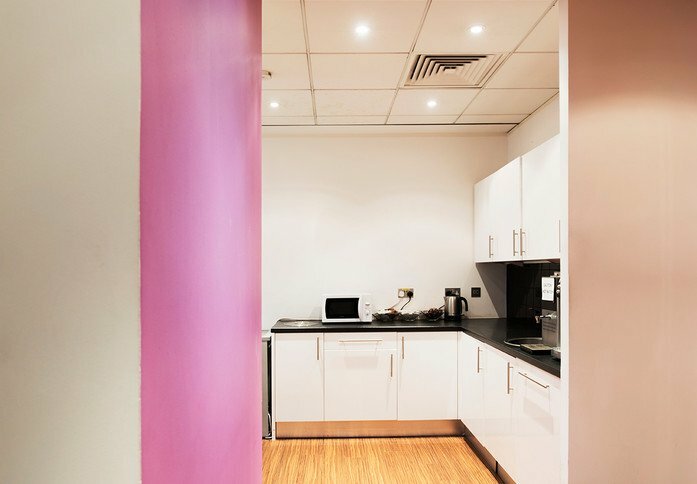 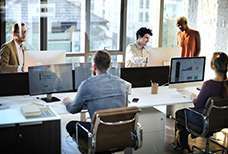 Each office can be optionally fitted for ISDN, telecoms and high speed internet access at your request. 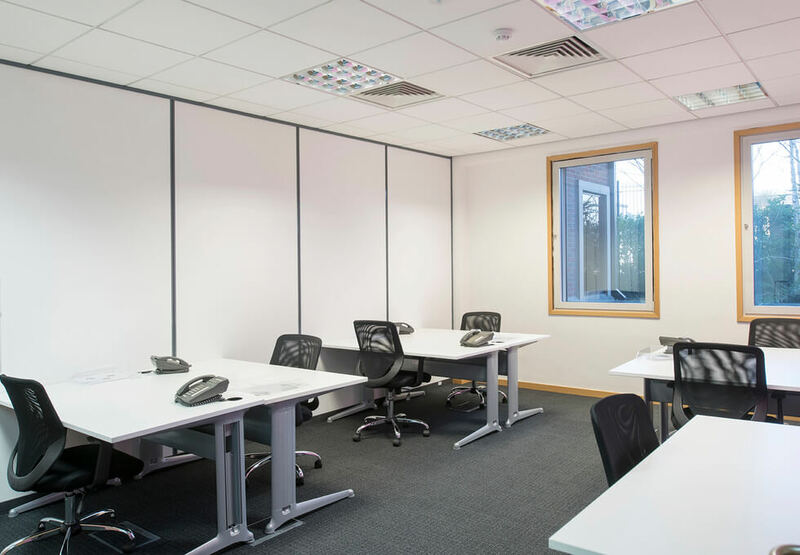 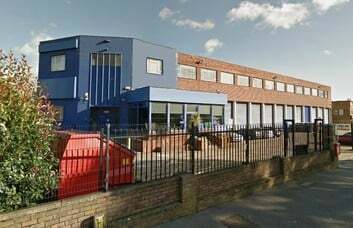 These business units can be found on bath Road and are in close proximity to Heathrow Airport. Public transport is also convenient as the building is well situated for road and rail links. 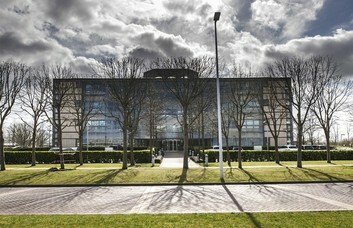 The location provides easy road access to the M4, M25 and Central London. 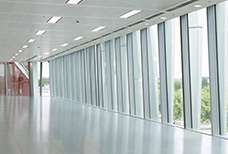 Heathrow Terminal 5 Underground Station is just a short trip away by bus or car and offers the Piccadilly Line service.